The legal team at the Foley Law Firm is committed to injury victims and their loved ones throughout Scranton, particularly after experiencing a catastrophic accident. Pursuing a personal injury lawsuit with the aid of an experienced attorney can help accident victims receive just compensation following a major loss or debilitating injury. It's with this in mind that we'd like to consider quadriplegia and the challenges that people who are rendered quadriplegic face in life. Also known a tetraplegia, quadriplegia refers to the loss of sensation and use of all extremities. This differs from paraplegia, which is the loss of use and sensation of the lower extremities. Quadriplegia is the most severe form of paralysis that a person can experience. It occurs when there are injuries to the upper portions of the spine, in particular the cervical area, which are the vertebrae of the neck. The severity of the quadriplegia depends on the vertebrae that is damage. The CI vertebrae is located at the top of the spine at the base of the skull, while the C8 vertebrae is the eighth bone down and is the juncture between the neck and shoulder area. C1 spinal injuries are the worst. Injuries to the C1-C3 vertebrae will not just render people unable to feel or move their limbs. In such cases, injury victim will also need to use a ventilator in order to breathe since the injury will render them unable to independently use their chest muscles and diaphragm, both of which are essential for breathing. Even a C8 spinal cord injury has to be taken very seriously, and quadriplegics face a host of major challenges throughout the rest of their lives. Quadriplegia may occur as a result of a serious auto accident, a sports injury, a major slip or fall, an accident at an industrial work site, or any sort of serious physical assault or altercation. In essence, any incident that can cause severe harm to the spinal cord and neck can potentially result in paralysis. Quadriplegics will face a lifetime of challenges. Not only will they be wheelchair bound, but they will often need medical assistance and personal care throughout the course of a day. Simple tasks such as bathing and eating meals will require another person's assistance. The severe and sudden changes to a person's lifestyle and his or her limitations of movement can also cause serious bouts of depression. In addition to changing the dynamics of everyday activities that used to be routine, quadriplegia also changes the trajectory of people's careers. Employment opportunities are very limited for quadriplegics, meaning that promising careers in one field may no longer be pursued. If another person's negligence caused you to experience a serious spinal cord injury, an attorney can help you collect damages from the negligent party. Both compensatory damages and punitive damages will be sought. Compensatory damages will cover material losses such as medical bills, lost wages, pain and suffering, and future estimated earnings. Punitive damages will punish the negligent party for the egregiousness of the incident that caused the injury. Given the complexities of the legal system, having an attorney on your side will give you peace of mind so you and your loved ones can focus on the future and how to adapt to the daily challenges you face. For more information about your legal options following a serious spinal cord injury, it's important that you contact our personal injury lawyers today. 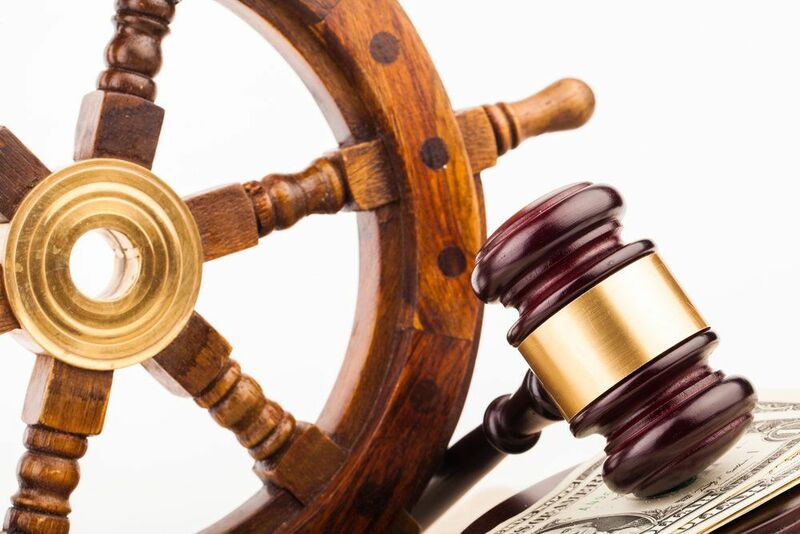 The attorneys of the Foley Law Firm will help you make sound legal decisions.